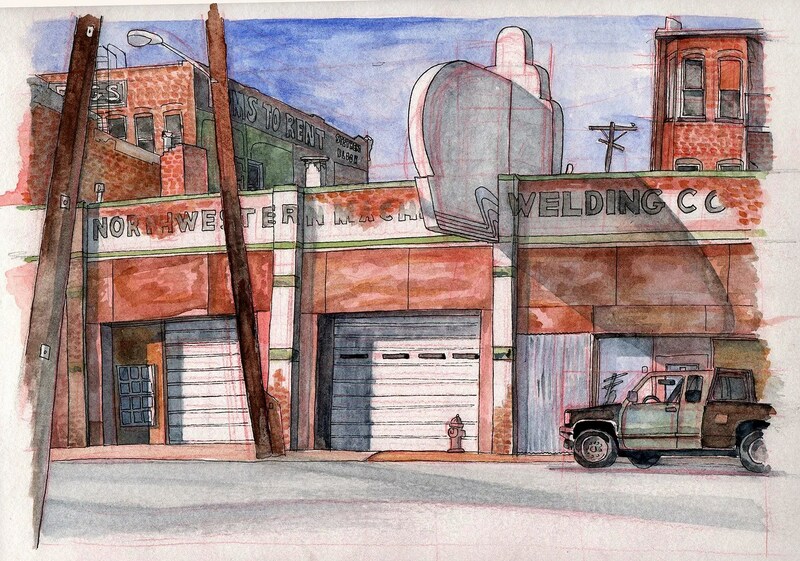 Here are a couple of drawings I did while in Butte last fall. 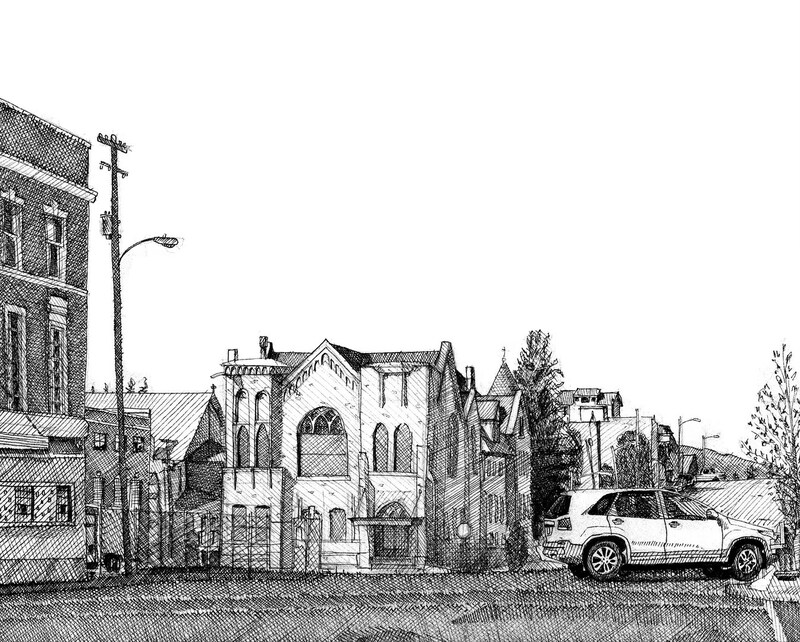 This entry was posted in Uncategorized and tagged art, Butte, for sale, Montana, pen drawing, Watercolor by Spencer Stewart. Bookmark the permalink.